Being someone who takes care of even the little things, you would much likely to be paying attention to the space you live in. Because clearly, where and how you live will affect your part of the brain to function. It has been known that living in an organized space is better for the mental health. 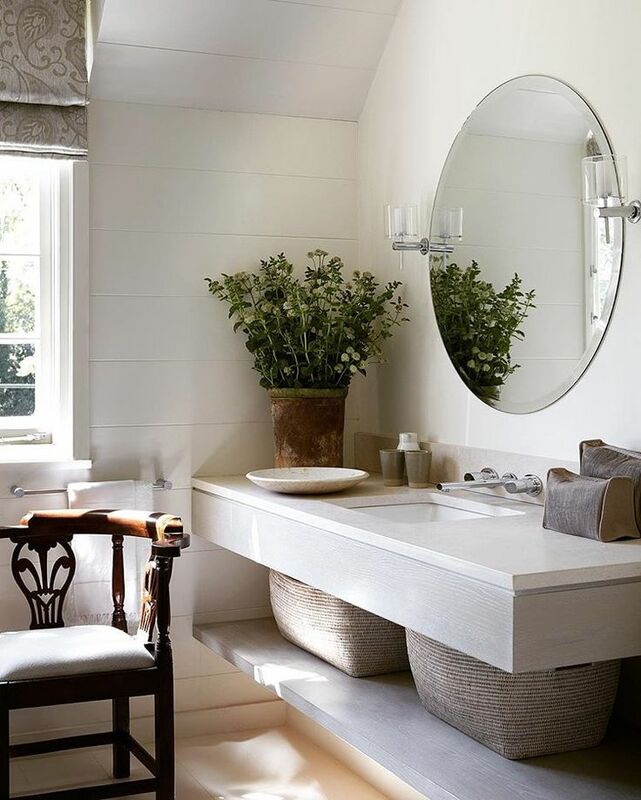 Chances are, going minimal with a peaceful and serene look is what you aim for, even for your bathroom. Taking a bath is one way to release fatigue and perfecting it with a peaceful vibe is going to make it that much more calming and relaxing. 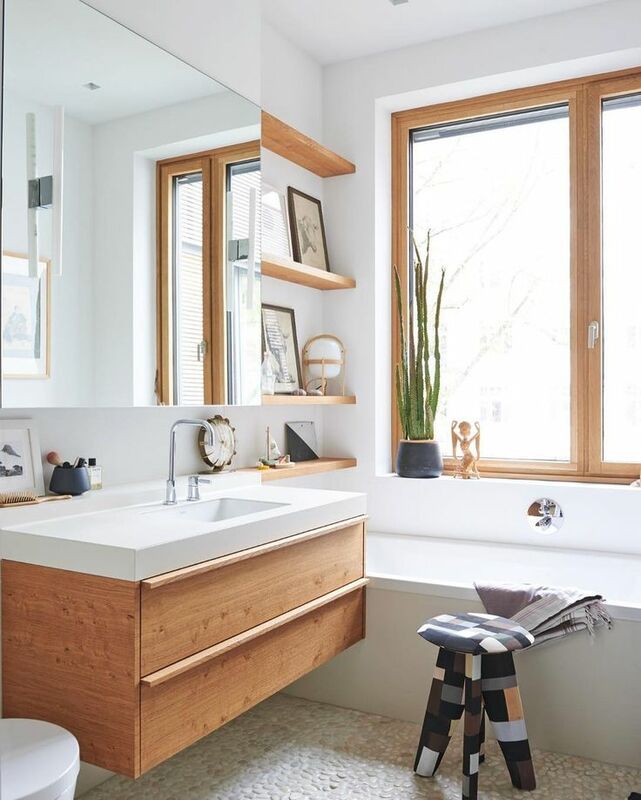 Without further ado, let’s dive right into six white bathroom ideas for the sake of you, your space, and your mental health. If you happen to be lucky enough to own a bathroom that the windows could be opened up to a view, then great. It could be your lawn, it could be a fish pond, or it could be the sky, the tall buildings of your city that are accessible through your bathroom. Whatever the view is, it actually does not matter, as long as it gives you a sense of amity and contentment. If you want to give accent, you color the window rim with a color that is slightly darker than the white you chose for your walls. But if you prefer to open up more space, color the rim with the same color as your walls. A mostly-white palette makes a room feel somewhat bigger. If you happen to have enough space already but insist on instilling white as your color, go for it, there is nothing wrong with it. But then, this is where the great choice of color comes in: black. It’s no secret that black is a sacred color. It plays a big part in many color schemes. 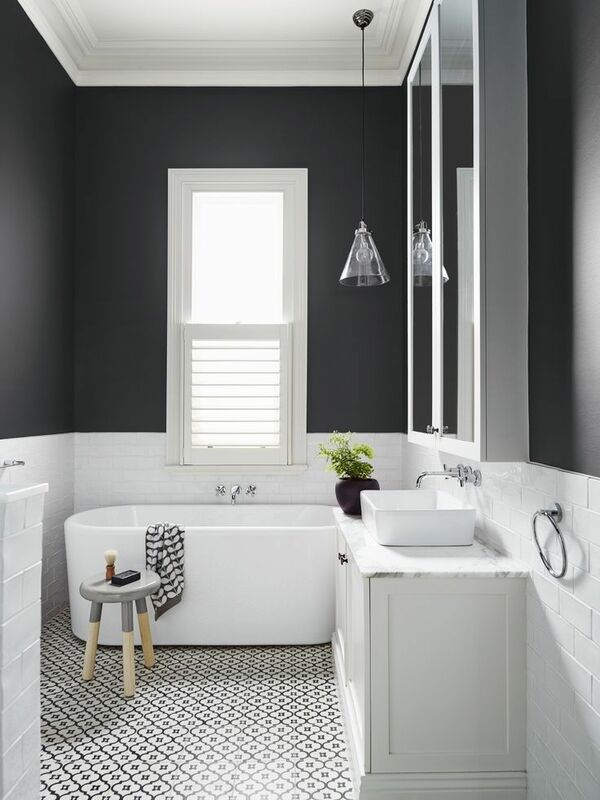 Adding black to your white bathroom could be as an accent for the items, which is going to create this bold look of contrast that compliments one another. If you want to look more polished, save the black for big items like your tub and your bathroom chair, and let the rest be white. Also, an acceptable color when mixing black and white is rustic brown and light green but bear in mind that this will lessen the boldness and give you a friendlier look. Elegance is never out of date. 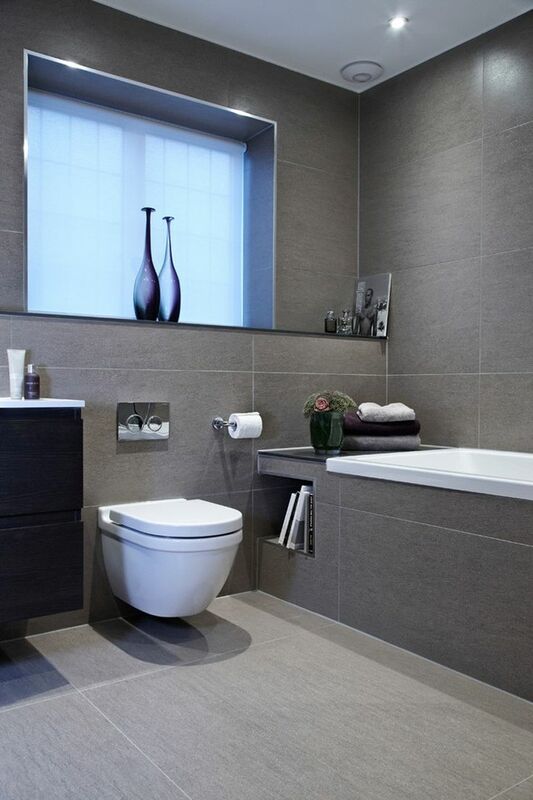 And a way to implement that into your space, your bathroom, is through choosing grey and white. It creates a sense of class and modernism all at the same time. When you choose to adopt those two colors, grey and white, make sure that the white has a grey undertone so that it matches effortlessly. For the perfect classic grey and white, choose a light grey that would blend seamlessly and looks pleasing to the eye. 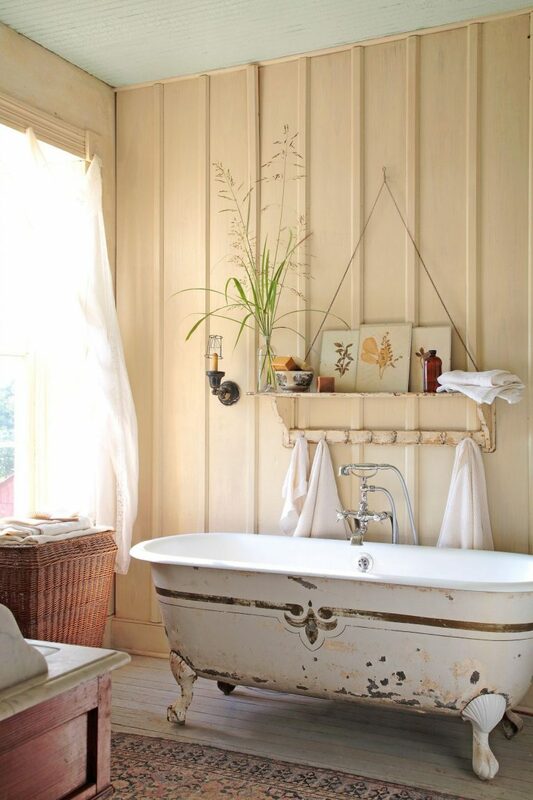 You can put up grey and white pictures and hang them on your bathroom wall for a more vibrant and homey feel to it. Be conscious of picking the right color of photo frame, make sure it ranges from the right white to grey. 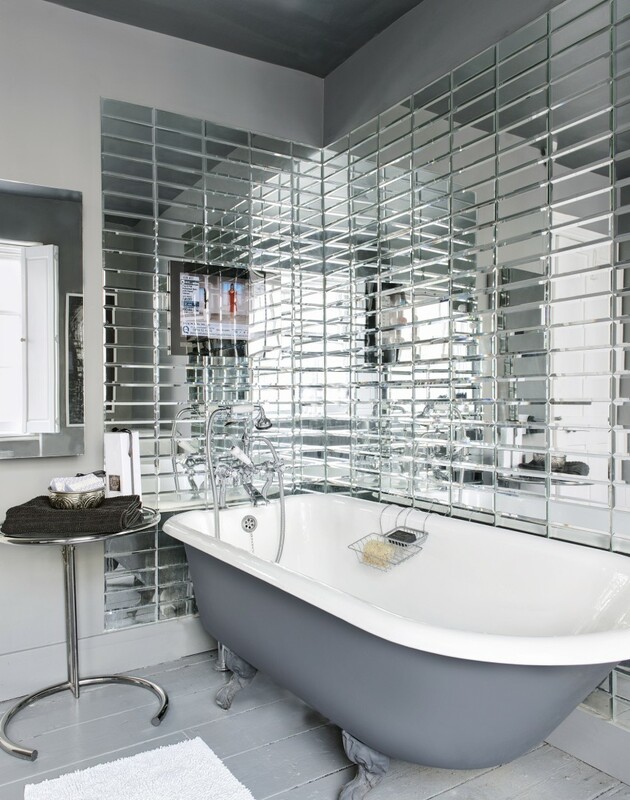 Dressing your bathroom with marbles instantly makes it look that much more expensive. 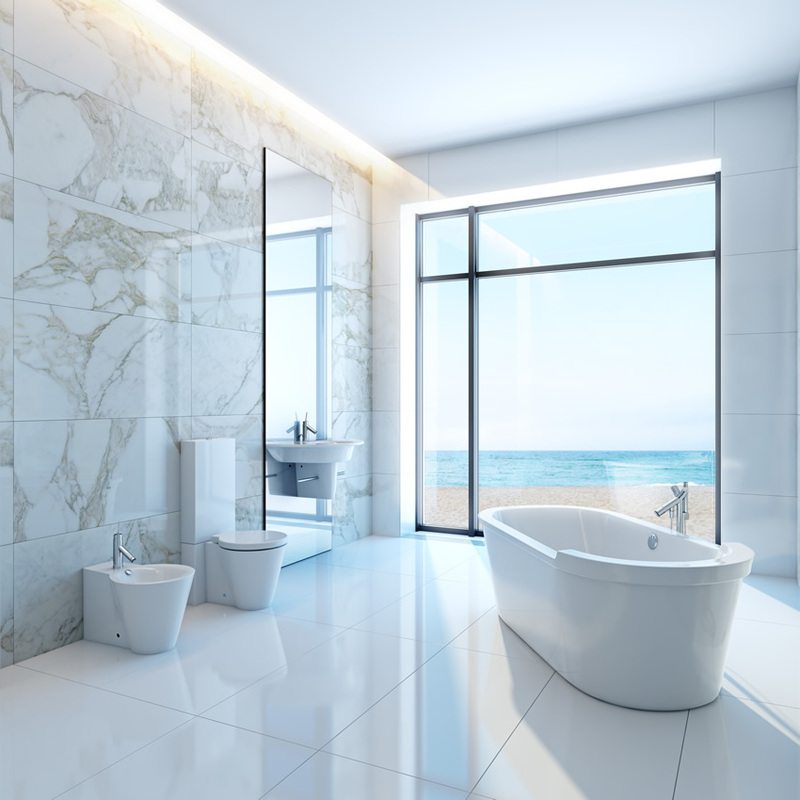 There are several ways to install the white marbles in your bathroom. The first is when you are low on budget, the perfect place to install your marbles is in your sink. Make sure the bathroom is a full clean white and add white marbles to the sink. 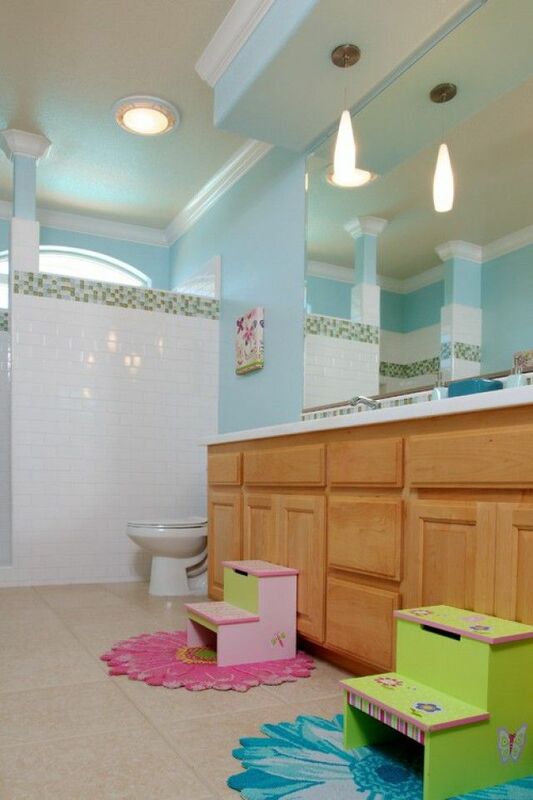 It works wonderfully in accentuating your bathroom. 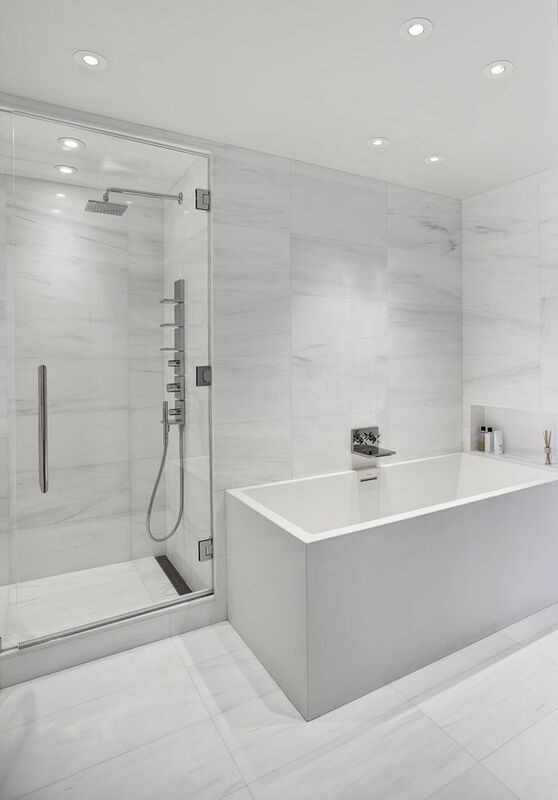 Second is when you are willing to give your bathroom your all, you can put white marble ceramics all over your bathroom, and make sure that the application is smooth making it look like there is no cut in the making. When you have guests come in, and they lay their eyes on it, you’ll know for sure that it paid off. Say you have a minimal bathroom space, not only painting it with full on white but adding mirrors would totally help. Add a full mirror to one part of the wall, and boom, there you have your bathroom transformed two times bigger magically. It is the mirror and white walls magic working. The other important thing to keep in mind is never to let your bathroom get cluttered, take care of it. So, you love a minimal and clean look, but it gets a little too empty sometimes. Consider adding some weight to it by either putting a plant that is great in size. It is natural and fresh. This touch of greenery might just be your answer. Nature that is combined with white is going to make you feel more open inside. There you have your white bathroom ideas; it’s time for you to pick one and implement it into your space. Choose wisely and get ready to have the bathroom of your dreams.